In recent years, 25mm Siberian mink strip lashes has becoming a new trend,especially in USA,many people like exaggerated lashes.Now we release 20mm new design,it will definitely be as successful as 25mm mink lashes. Now there are many people imitate our styles in the market. It may looks similar in the picture.But when you receive the real lashes,the quality can be totally different. 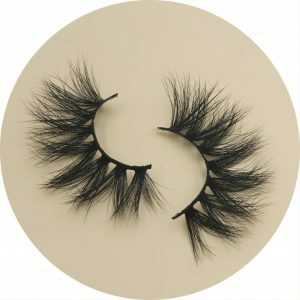 Here are some tips for purchasing 20mm and 25mm mink lashes. 1.25mm mink lashes is longer than 20mm mink lashes,if you like longer lashes,you can choose the 25mm mink lashes. 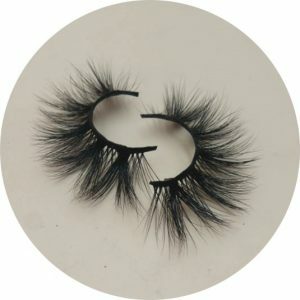 2.20mm and 25mm mink lashes,thats difficult to make them.Those who sell lashes at a very low price is unbelievable. To ensure the lashes natural and no harm to health,the lashes are purely handmade. If they sell lashes at a very low price,how could they make money and the lashes maybe not made by real mink fur and with poor quality. 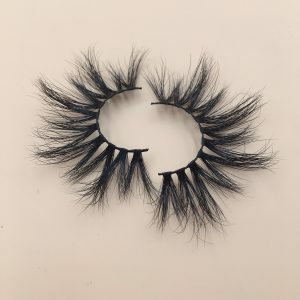 3.Don’t only decide to place an order only by pictures they show you,you can sak some for detailed video to distinguish whether the vendors are real mink strip lashes wholesale vendors. In the ending ,our lashes are in high quality and we support sample order for quality test,welcome inquiry. 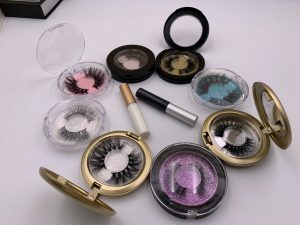 There are a lot of people who want to start own mink lashes business and will be troubled by not finding reliable eyelash vendors, because there are so many lashes vendor to choose from, we don’t know which one is best for us. Even if you find the right mink lash vendor, you don’t know what styles of mink lashes are suitable for retailing to your target customers. It is especially important to order sample of mink lashes before wholesale mink lashes. 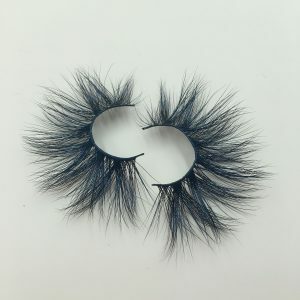 There are a lot of people who are looking for a mink lashes vendor that suits them, only paying attention to the wholesale price of the vendor’s mink lashes, but ignoring the quality issues behind the low price. When you are consulting the price of mink lashes，you also need to consider whether their quality is worth the price. You can know the quality of this lash vendor by ordering samples. Therefore, please do not only consider the price, you must order samples to test the quality and then combine the price synthesis to consider whether to wholesale them. Caleche Lashesis a mink lashes vendor and eyelash manufacturer with high quality.We not only produce mink lashes,but also wholesale mink lashes.Our product have 3d mink lashes,16mm mink lashes,20mm mink lashes,22mm mink lashes,25mm lashes,regular mink lashes,lashes glue,lashes tweezers,and we also can custom lash packaging. Caleche Lashes has won the trust and support of thousands of mink eyelash entrepreneurs with fast delivery, high quality products and thoughtful after-sales service. We have become a well-konwn eyelash vendor in the United States and even the world! we will continue to innovate, ,constantly design new style of mink lashes, to make our customers continue to expand!